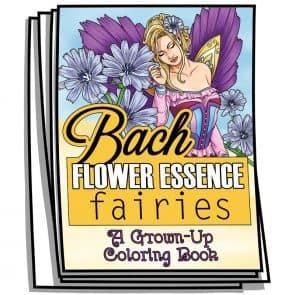 Inspired by the work that Dr. Bach did in England in the 1920’s and 30’s on the therapeutic and healing powers of flower essences, color along to this joyous set of 28 Flower Fairies, designed to bring peace and to inspire happiness. 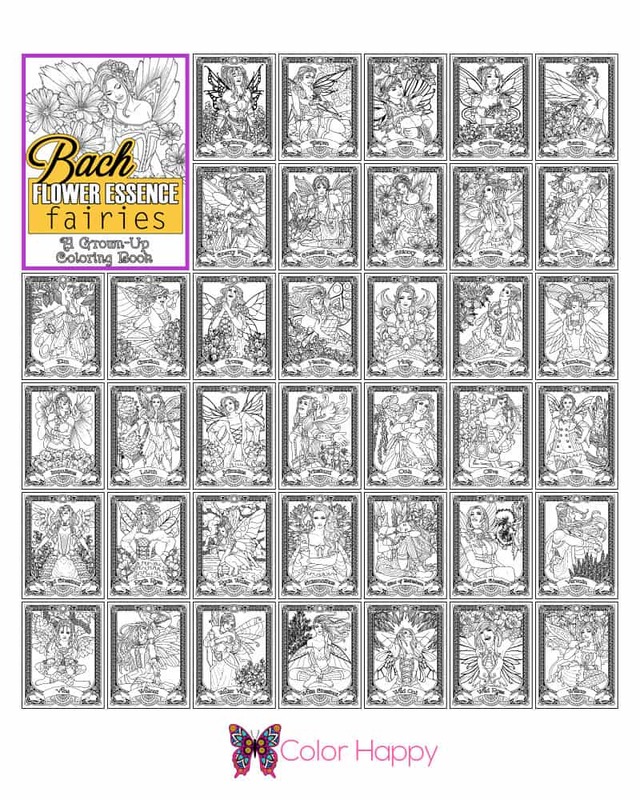 Each fairy represents one flower and the positive emotions that the flower embodies. Bring your own splash of color to Cherry Plum, Honeysuckle, Wild Rose, and their friends.